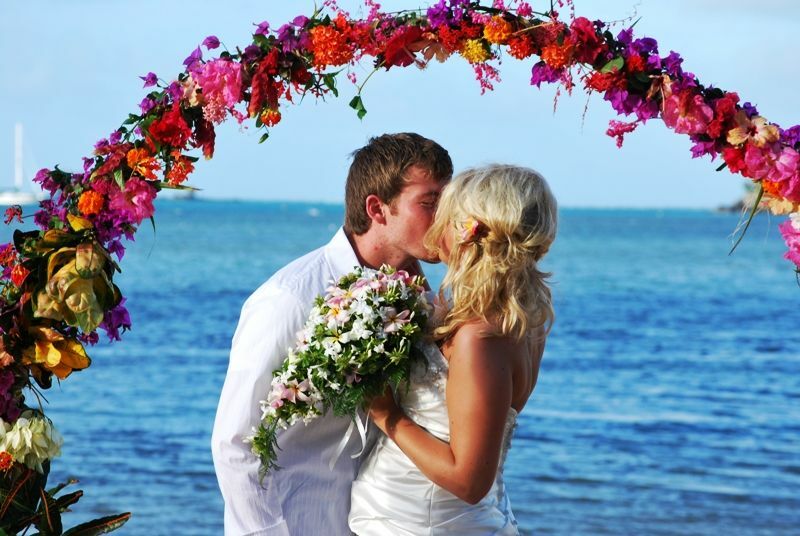 Coconut Grove is located directly on the ocean on Taveuni, Fiji's #1 honeymoon destination. Privacy is assured because our property has only 3 romantic honeymoon cottages. This is ideally suited for those who want a quiet, intimate holiday far from cell phones, televisions and discos. Come & see our Taveuni & experience the beauty of this island & its people. You will have the vacation of a lifetime. Amenities:: We have 24 hour electricity, outdoor hot water honeymoon showers, daily maid service, fridge in the cottage for cold drinks, in room safes for valuables & room service. There are chaise lounges and hammocks here on the property and on the beach for you to use. We are right on some of the finest snorkeling and diving reefs in Fiji. We also have horseback riding, kayaking,& nature walks as well as bicycles here for you. Meals are served every evening at the restaurant, on your private veranda or better yet, on your secluded beach by candlelight. Activities: : Beach, scuba diving, beach, snorkeling, beach, world heritage nature walks, beach, kayaking, beach, horseback riding, beach, fishing, beach, snoozing, beach, swimming, beach, sun, beach, surf, beach. Area: : Your cottage is steps from the beach. It is a protected reef, ideally suited for snorkeling no matter how skilled you are. It's all about the people here. Other Activities: kayaks on the beach for your use!